Make plans for St. Paddy’s Day in Huntsville, AL! 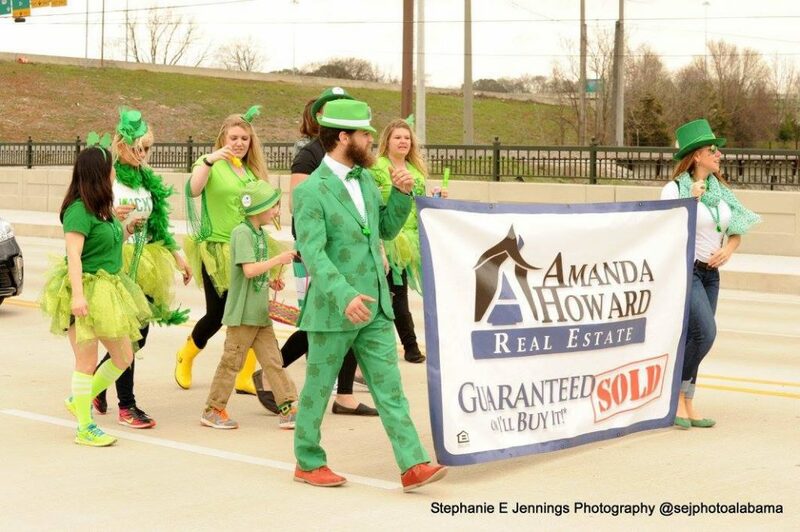 Here at Amanda Howard Real Estate™ We LOVE St. Patrick’s Day! 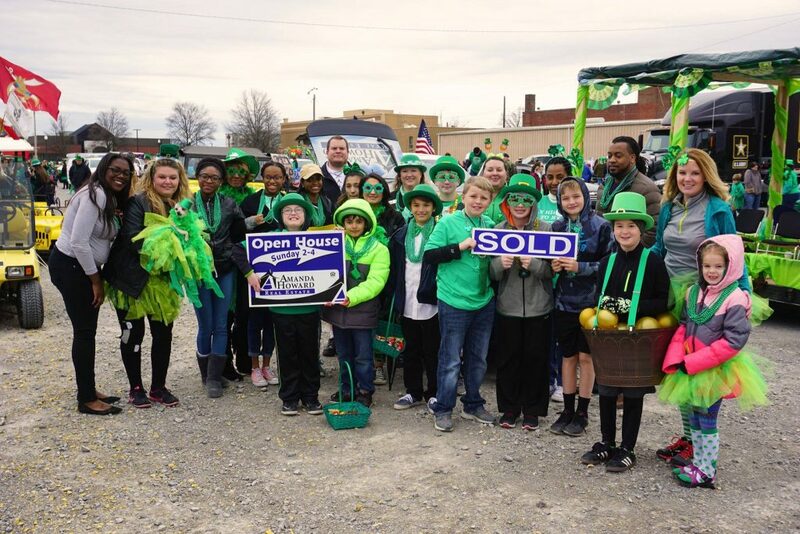 We enjoy all the festivities like spending time with friends laughing and celebrating together, going to parades, drinking green beer, dressing up, handing out gold coins, and just about anything and everything to do with this fun day every year! Our friends over at Downtown Huntsville Inc, recently released a great list of a ton of things to do around Huntsville in celebration of this annual Irish holiday. We thought it would be fitting to share it with you so you can go ahead and make your plans now so you don’t miss out on any of them! Here are a few of our favorites! Mark your calendar now and check them out! CLICK HERE to view Downtown Huntsville Inc’s Calendar of Events.